Large halls, elevators, rooms with views, suites and junior suites, buffet breakfast, internet point (free). Special April 2018 Make your visit last even longer. 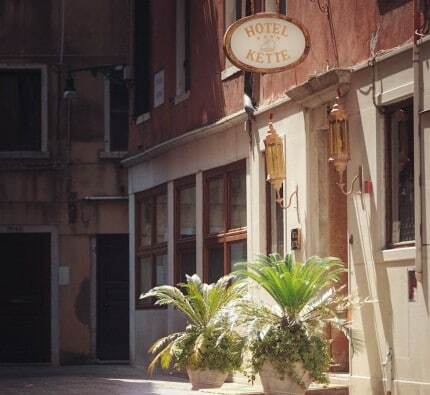 Stay with us for three nights and receive a complimentary fourth night to continue exploring the wonders of Venice.